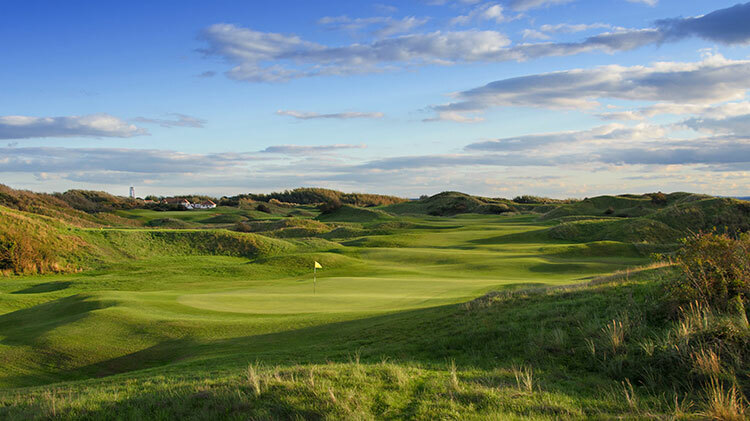 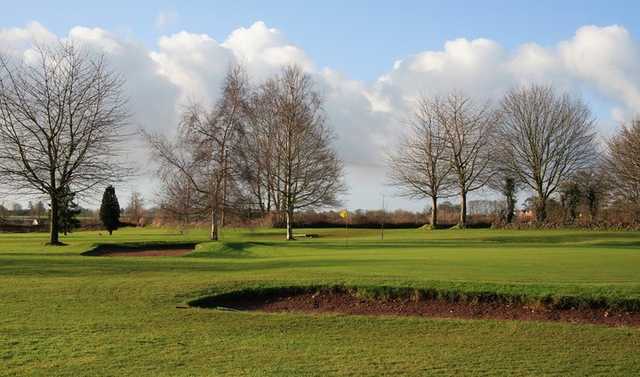 Nestled in the south-west coast of England, and sharing a border with Wales, Somerset is a beautiful large open expanse that it mainly countryside and is ideal for enjoying a round of golf in. 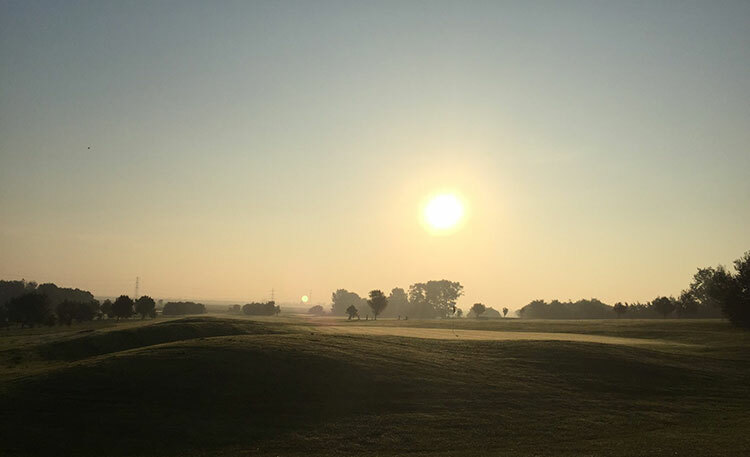 It benefits in the summer from extremely warm temperatures and sunny weather that can, at times, rival its Continental counterparts. 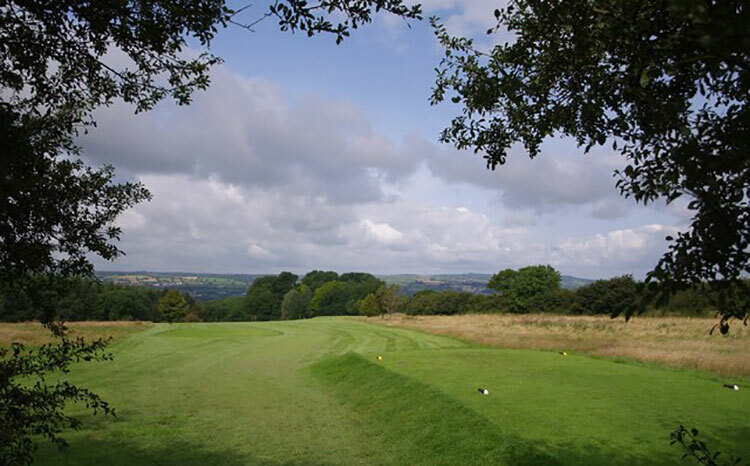 Indeed, this part of the English Riviera - as it is known - is popular with fans of golf, bowls, tennis, and plenty more outdoor sporting pursuits, as well as the odd sun-worshipper or two! 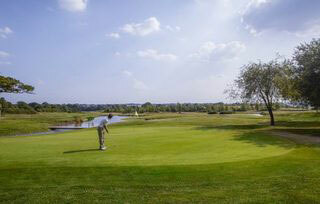 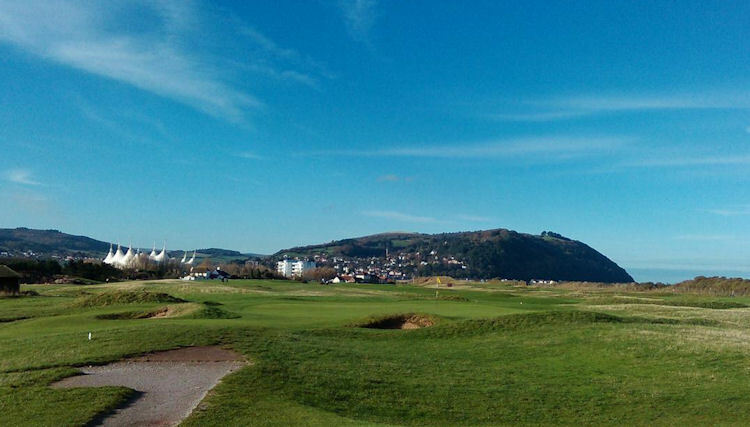 There are plenty of courses for you to enjoy in the region, especially around the Welsh Border. 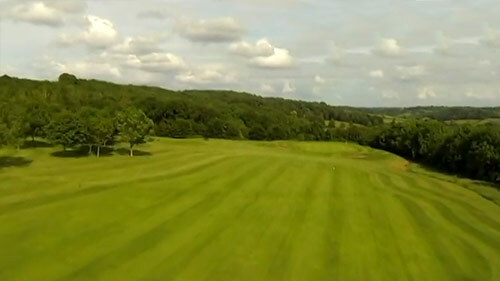 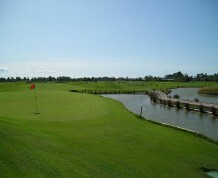 For instance, Worlebury Golf Club, situated right on the edge of Worlebury Hill is a seaside course that offers fine views of the Severn Estuary and the Welsh Hills - a quite stunning backdrop that will be hugely appreciated by any discerning golfer as they plot their way around the challenging course. 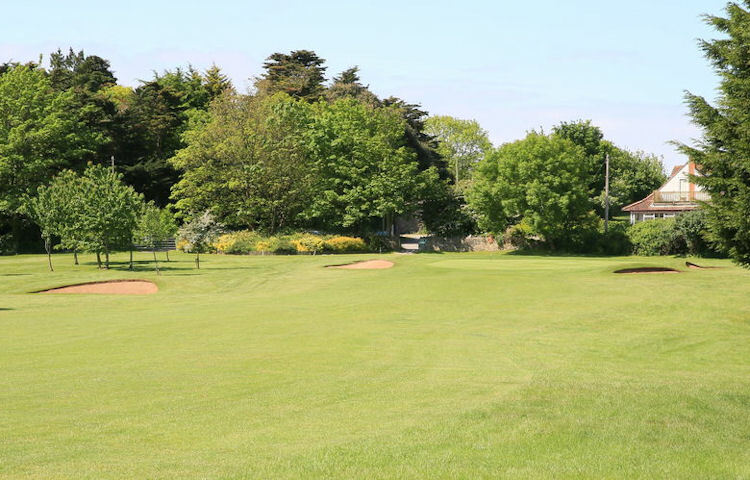  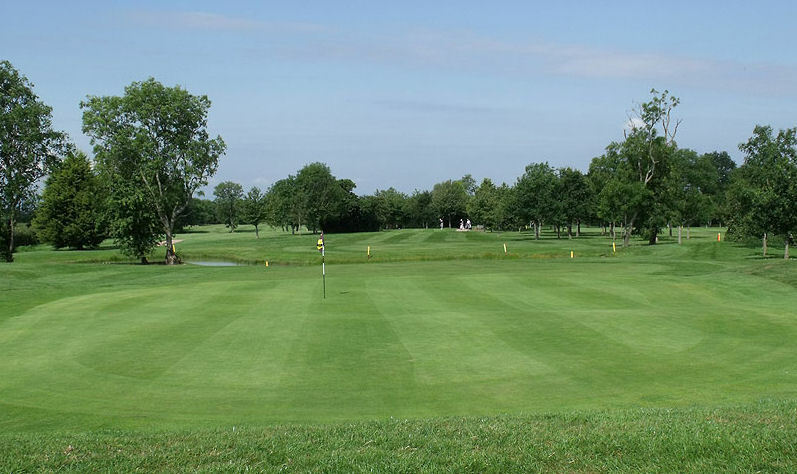 Other courses in the region for your enjoyment include Minehead & West - the most remote golf club in Somerset, situated away up in the north west of the region - Frome Golf Centre and Orchardleigh Golf Club. 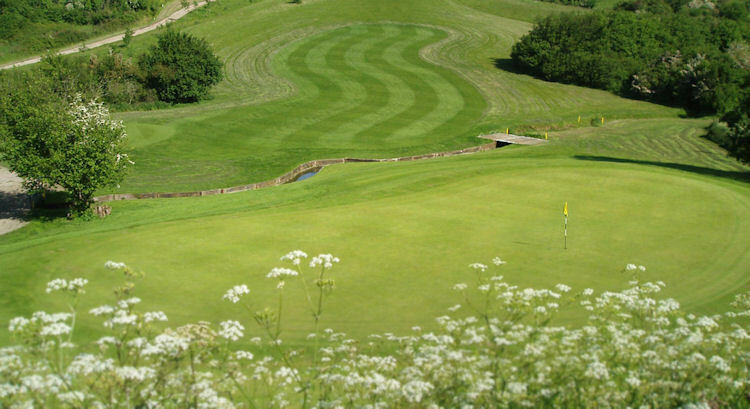 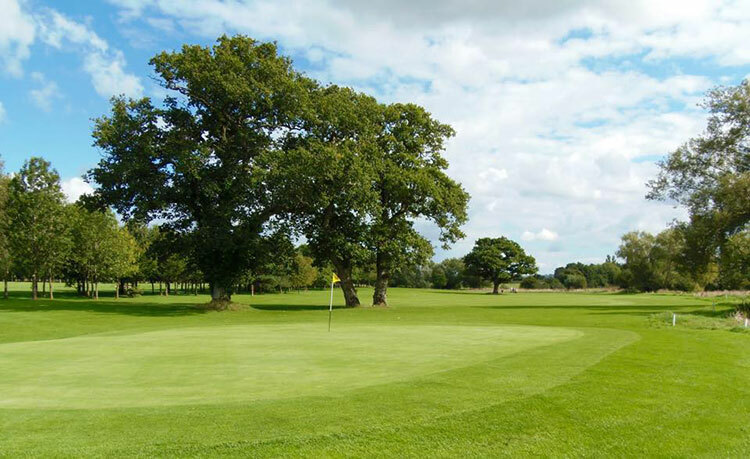 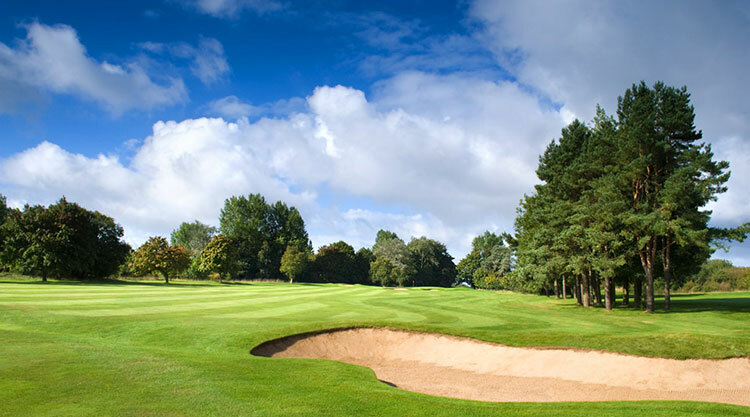 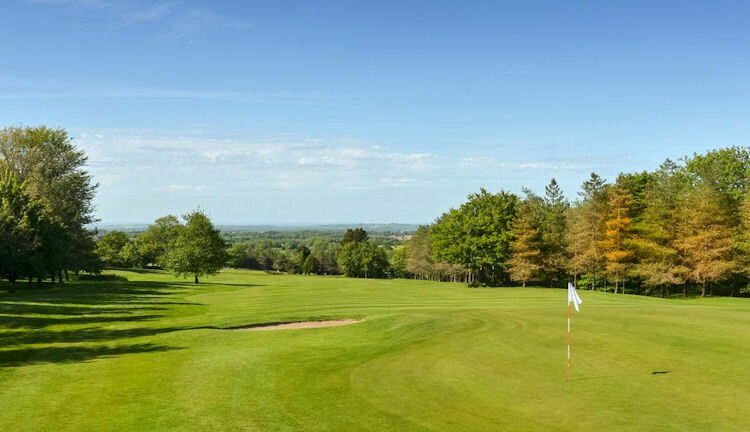 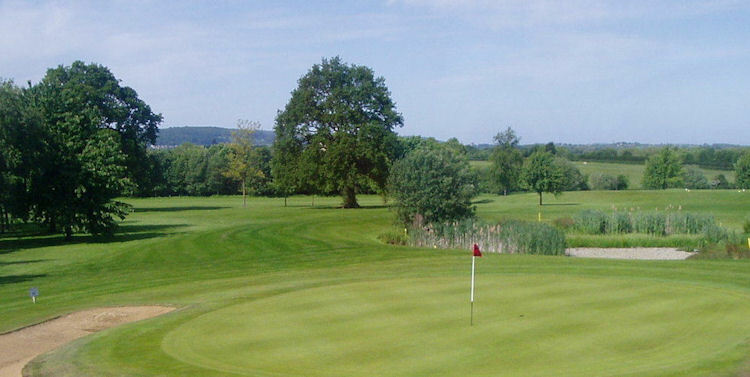 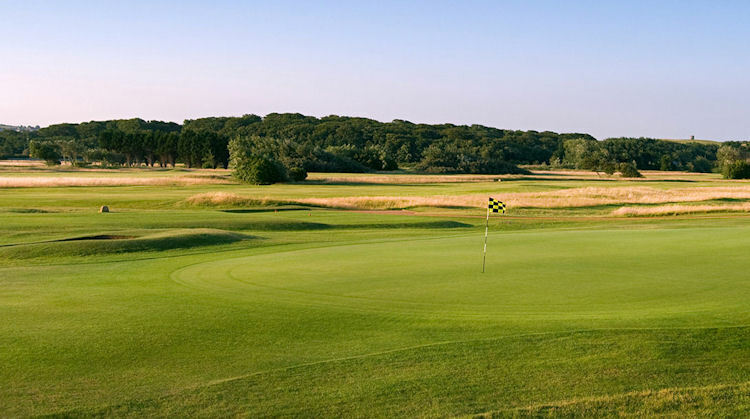 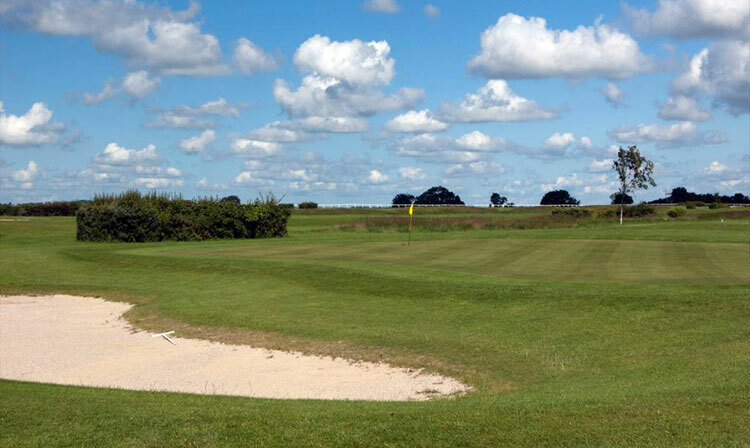 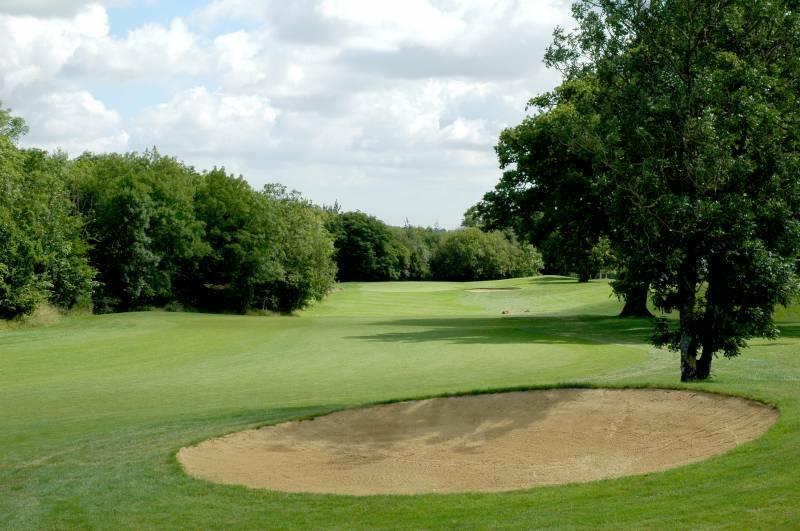 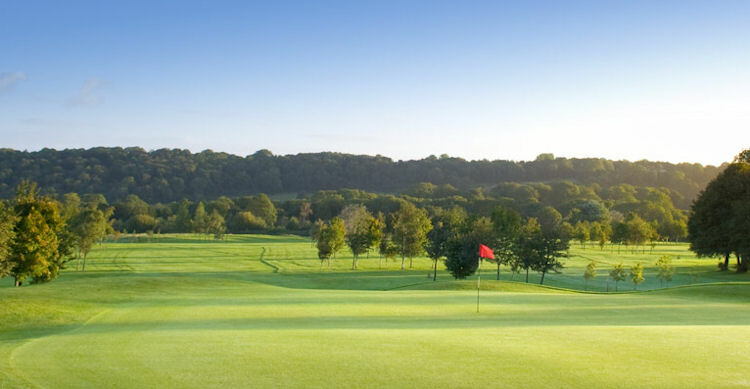 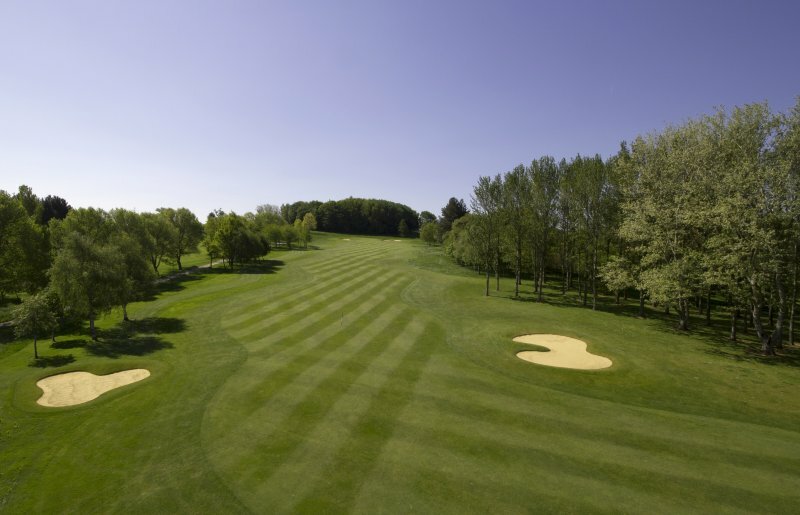 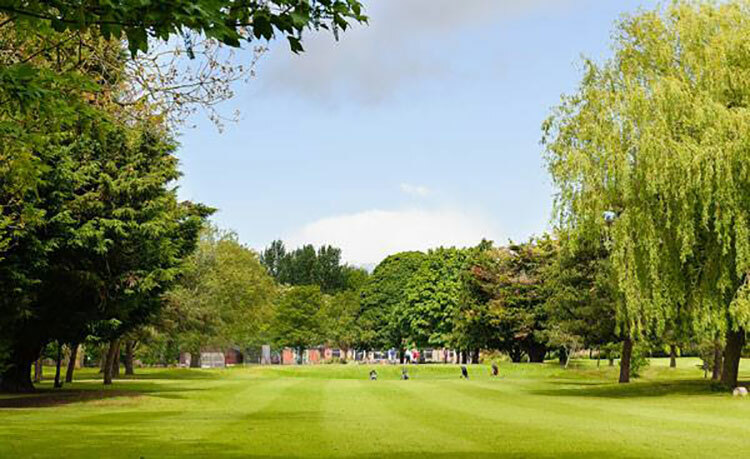 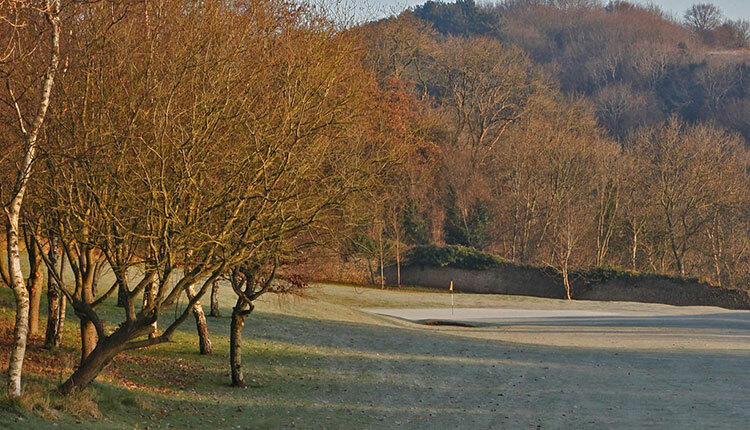 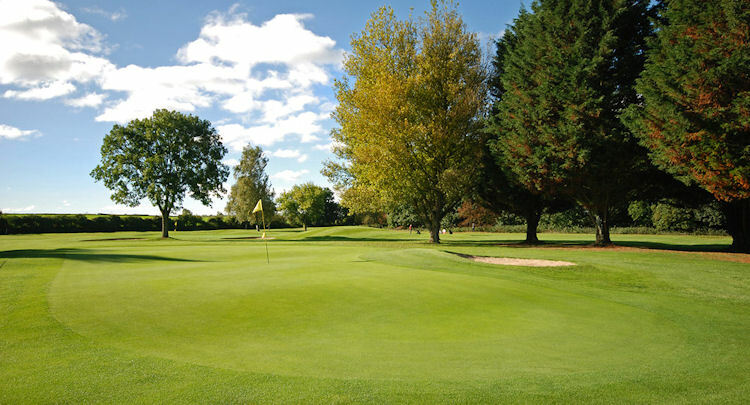 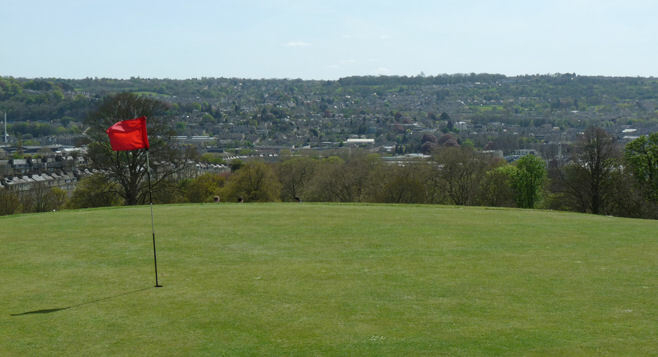 With fine weather, superb golf courses and excellent panoramic views, the Somerset region really is a haven for golfers of all levels of ability, experience, and competitiveness, and is certainly not one that any discerning player will want to miss out on having the opportunity to play in.